This is a book study that corresponds with Matt Christopher's book Centerfield Ballhawk. 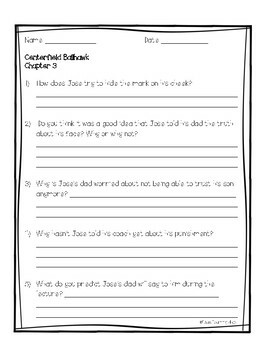 There are 5-6 comprehension questions that go with each chapter. 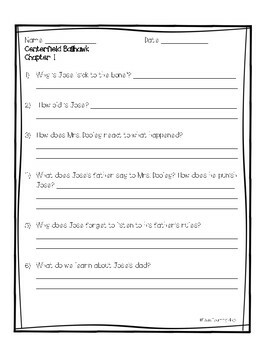 This product is great for guided reading groups, independent assignments, and book studies. Answer key coming soon! 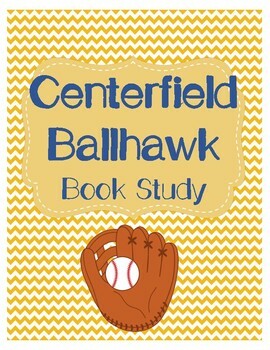 Centerfield Ballhawk is a guided reading level M book.